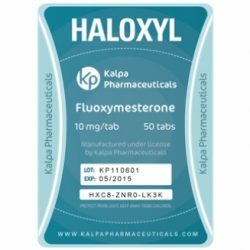 Fluoxymesterone (Halotestin) - steroid for anabolic and androgenic action. Available in tablet form. Most often, Fluoxymesterone is used to increase aggression, muscle density and power performance without increasing muscle mass. Halotestin is popular among athletes who hold a certain weight category, as well as representatives of types of endurance. Although adequate distribution means, mechanism of action has not yet been fully explored. At the moment, the basic version involves non-receptor effects. 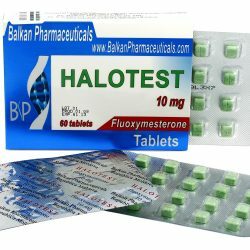 Fluoxymesterone is available under the brand names: Haloxyl (Kalpa Pharmaceuticals), Halotestin (Dragon Pharma), Halotest (Balkan Pharmaceuticals), Halotestex Tablets (British Dragon), Halotestin (Gen-Shi Laboratories), GP Halotest (Geneza Pharmaceuticals), Haloplex (Axiolabs). The steroid is used for medical purposes in the treatment of delayed puberty, male hypogonadism, breast cancer in women. Today, medicine has refused Fluoxymesterone for use. Anabolic activity - 1900% from testosterone. 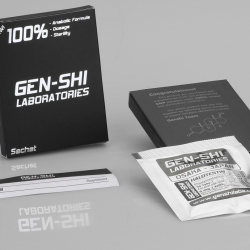 Androgenic activity - 850% from testosterone. Level of conversion into estrogen - no aromatization. Level of exposure to liver - high toxicity. Impact on the axis hypothalamus-pituitary-testes - expressed. 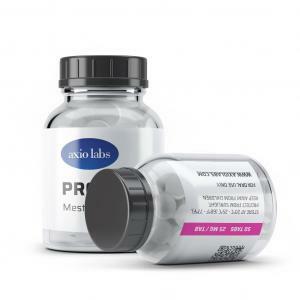 Product form - tablets, oral administration. Active life - up to 9 hours. Detection time on Doping Control - up to 2 months. 9 flyuorogroup. Increased androgen exposure of drug by decreasing the reduction in the 5-alpha position (formation of dihydrotestosterone). 9 flyuorogroup is in small amounts in the human blood. This active form of Fluoxymesterone is much stronger than Testosterone and binds to the androgen receptor in muscle tissue and organs. 11-beta-hydroxy group. Preventing the enzymatic conversion of the molecule through the addition of aromatic rings, that is, preventing the conversion into oestrogens. Also, 11-beta-hydroxy group is credited with blocking prolactin and estrogen receptors, to prevent the occurrence of edema, excess body fat and gynecomastia. 17-alpha-methyl group. Extending the half-life time of the drug by oral administration, maintaining the concentration of active substance in the blood and preventing fracture at the first passage through the liver. Possible slight increase in muscle mass (especially - with prolonged use). Stimulation of the synthesis of hemoglobin (increase endurance). 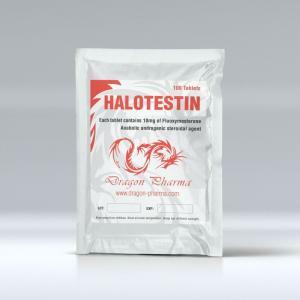 Halotestin admission increases blood oxygen mass. The organism produces a greater number of erythrocytes therefore is supplied to the muscles more oxygen. Increased productivity, reduced acidification. The reduction of body fat. According to studies, Fluoxymesterone accelerates the oxidation of fatty acids in the "fast" muscle fibers. 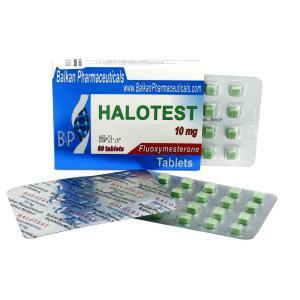 However, weight reduction is never the main purpose of Halotestin, because of its high toxicity. The effect is rather minor. Fluoxymesterone cycle - a rarity. The most common the drug used immediately before the competition. The optimal dosage of the steroid is 10 milligrams per day, the boundary - 20. Halotestin should be used for short-term increase in aggression and power-speed performance. As to how to take Halotestin in combination with other AAS, the combinations have little or no advantage. Women are not recommended to use this steroid. 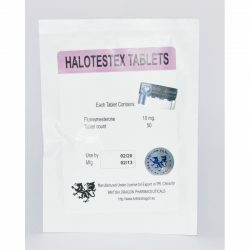 Given the high rate of formation of DHT, the side effects of Fluoxymesterone are the following: adenoma and hyperplasia of the prostate, increase the likelihood of developing cancer. 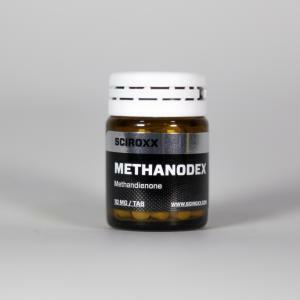 This steroid is very powerful and toxic to the liver. 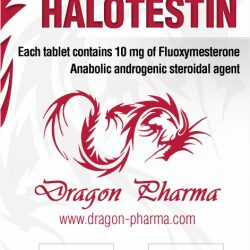 Experimental studies have established that Halotestin for anabolic exposure exceeds Testosterone by 19 times, for androgen - 8.5. 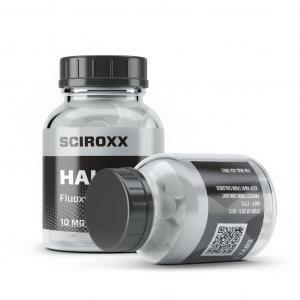 To use this steroid is necessary only after the date of analysis and consultation with a specialist. Almost all athletes who are taking steroids, leave reviews about Fluoxymesterone as an AAS which has liver toxicity. experienced by them-selfs its pronounced effect.